Outside the site proper lie lots and lots of fragments that may ultimately be used in restorations later. Most impressive. 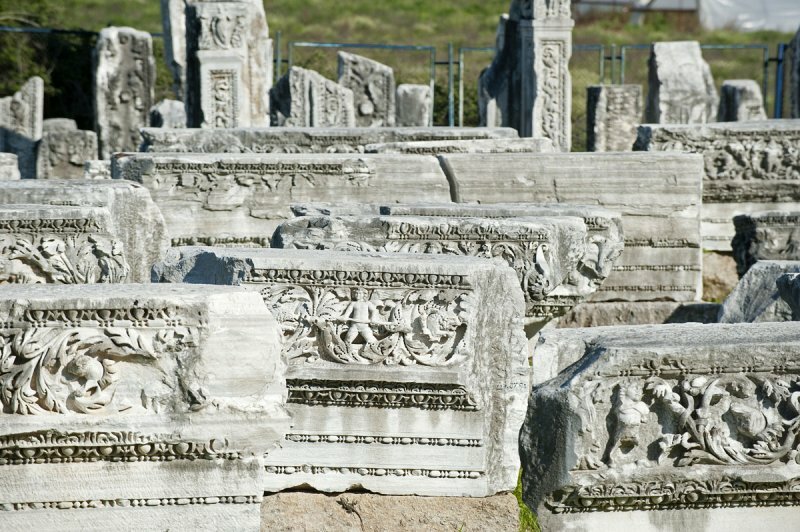 And then you have to realize that all important statues are elsewhere, in the Antalya archaeological museum, pay it a virtual visit!